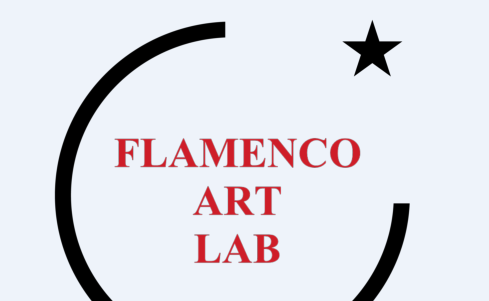 Flamenco Art Lab is a collaboration of the best musicians and dancers in Korea. It shows live flamenco as a total art work such as guitar, song, violin, piano, percussion and dance they are creating. Martina, a dancer who returned from the Fundation Cristina hereen de Arte Flamenco in Spain after receiving a diploma and a performance in Paris, Sevilla, is expanding its activities not only in Korea but also in Asia.